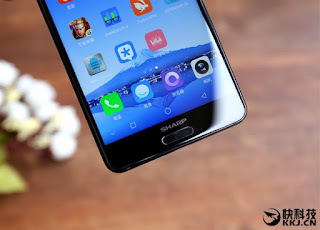 After many emerging leaks about Sharp Aquos S2, now finally the company launched the smartphone officially. 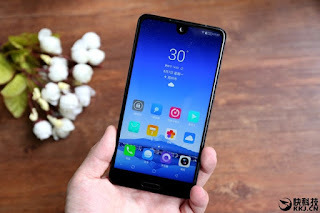 Sharp Aquos S2 slid in China today, and the launch of the beginning of the presence of Sharp to market the Bamboo Curtain country after a few years out of the most potential market for business smartphones. As expected, this smartphone brings the concept of full-screen smartphone area of ​​5.5 inches. 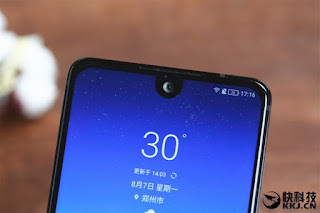 There are snippets at the top for the front camera like Essential PH-1, as well as the rounded top end. Not only beautiful on the front, the back of this smartphone also looks gorgeous, especially on the 3D glass around the rear camera. 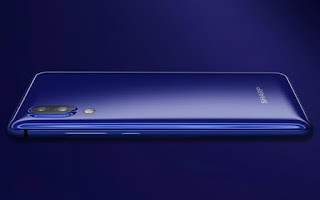 For the specifications, this smartphone has two choices chipset, namely Snadpragon 660 paired with 6GB RAM and ROM 128GB and 630 Snapdragon variant with 4GB of RAM and 64GB ROM. It makes Sharp S2 as the first smartphone to carry Snapdragon 630. For dual-camera setup is arranged vertically similar rendering iPhone 8 which has been circulating. This camera setup consists of 12MP + 8MP with dual-pixel technology and has a bokeh effect feature. While for the front camera 8MP resolution. Not as expected, the fingerprint sensor is not located under the screen glass, but in the home button. Sharp Aquos S2 also has NFC, so it must support Android Pay. 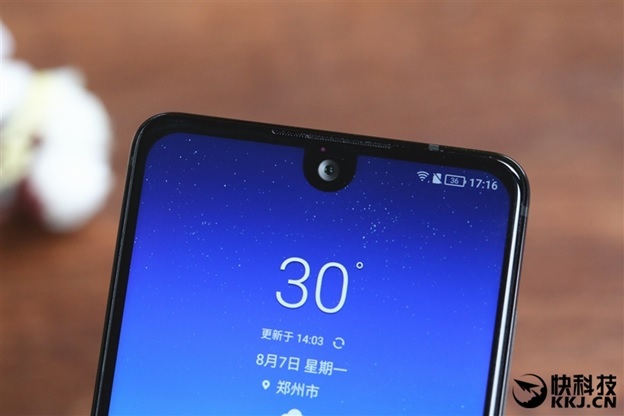 For connectivity, this smartphone has been using USB Type-C flanked by two speakers. While the battery capacity of 3020mAh. 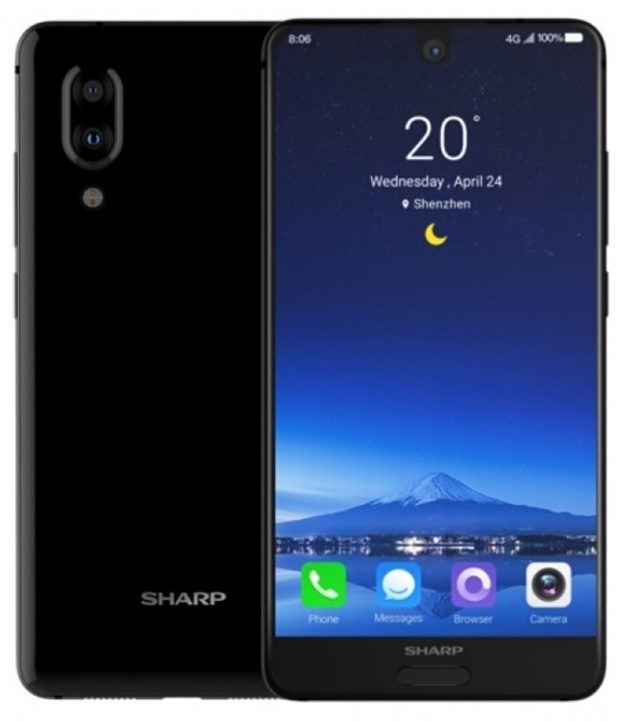 As it follows the current trend, Sharp Aquos S2 does not have a 3.5mm audio jack. 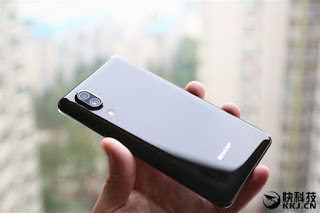 Previous post Xiaomi Mi Note 3 To Be Announced End of The Month?